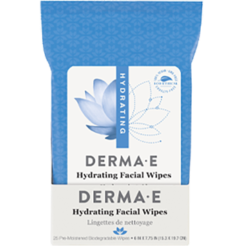 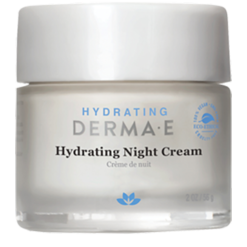 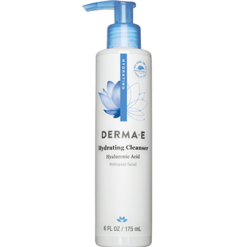 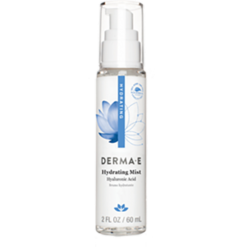 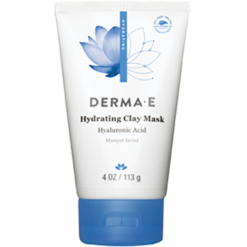 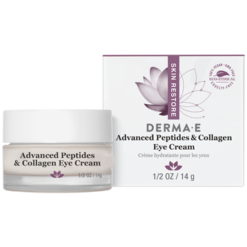 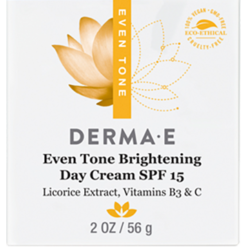 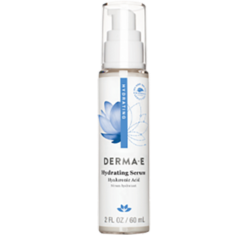 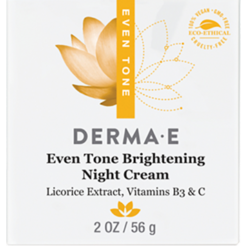 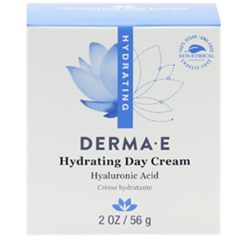 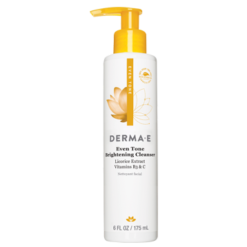 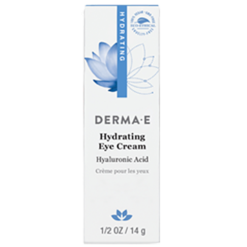 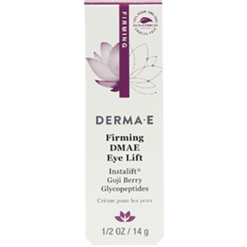 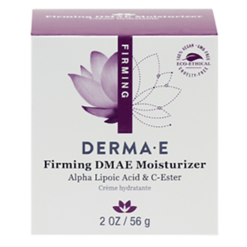 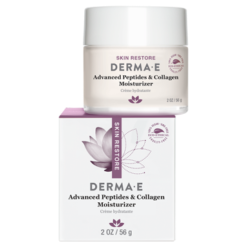 DERMA E started in 1984 as a small health food store in Southern California with a jar of Vitamin E Moisturizing Cream as its first product. 35 years later, they have grown to become one of the largest natural facial care brands in the U.S. with many amazing products, each one created with the core belief that skin health can be perceptibly enhanced with the right mixture of powerful vitamins, wholesome nutrients and excellent ingredients. 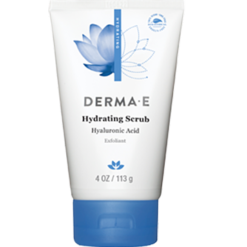 They have high-principled standards and never compromise on skin health and safety. 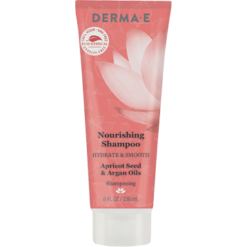 The brand is 100% vegan, with cruelty-free formulas that do not contain harmful chemicals such as parabens, sodium lauryl sulfates, petrolatum or mineral oil. 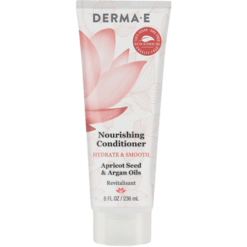 All of their products, like their Vitamin C Concentrated Serum and Hydrating Gentle Cleanser, are all also free of artificial colors, gluten, soy and GMOs! 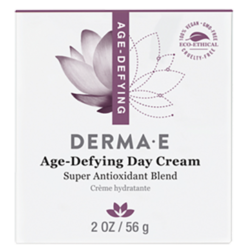 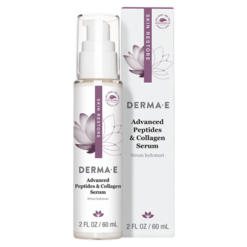 DERMA E uses natural antioxidants and targeted vitamin solutions to ensure excellent results. 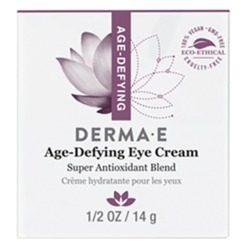 They have an environmental commitment and are constantly doing their part for a sustainable world. 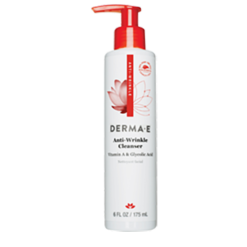 The products are packed in containers that are recyclable and safe for coral reef ecosystems and they are using wind energy certificates. 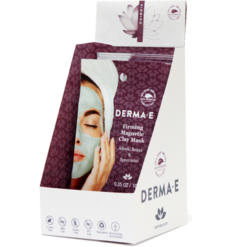 DERMA E is a supporter of global communities and the environment such as the Paraguay Project, Vitamin Angels, World Wildlife Fund, Heal the Bay and Special Olympics: Ventura County.